Sweater Weather is upon us in Grays Harbor. The heavy rains have not hit us just yet, but colder temperatures are just around the corner. 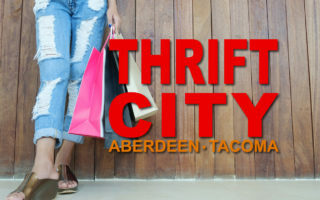 Why not stock up on winter sweaters at Aberdeen Thrift City? Katie found this fashionable sweater/shirt combo at Thrift City just in time. 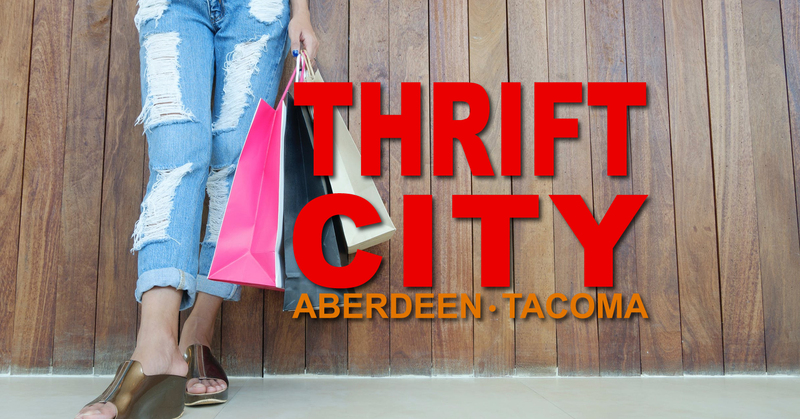 Stop in to Thrift City, grab yourself some new-to-you items for up to 75% off each day.